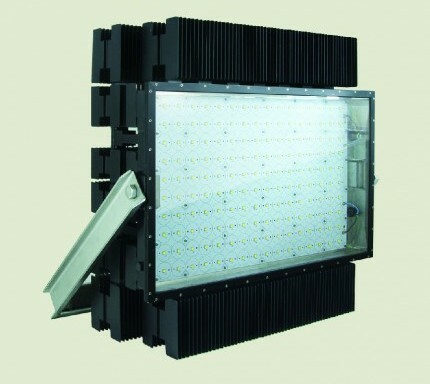 Ultra high power LED Series presents revolutionary lightweight and compact lighting with power input of up to 2000W. 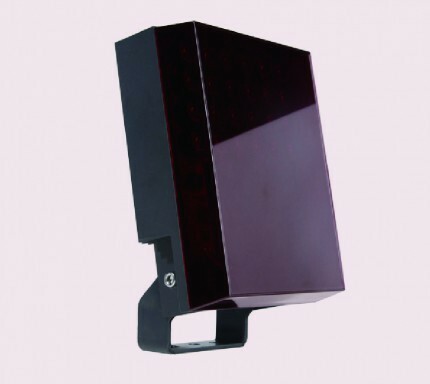 High power infrared series integrates infrared LED technology into the kilo-watt design which results in unique long distance surveillance infrared lighting. High class infrared illumination for security camera systems combined with UPoE input technology. 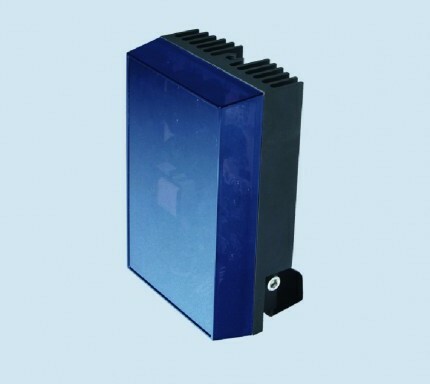 High performance infrared illuminators offering evenly distributed infrared illumination for high quality images from CCTV and security camera systems. Q: What can high mast lighting be applied to? A: High mast lighting is usually used to light a high way, recreation field, or courts. Basically, it is best applied in a large, empty place for its rather penetrating light. Q: Is there anything we need to be aware of when using high mast lighting? A: We need to pay more attention to high mast lighting in stormy days. The potential of falling down has posed threat to everything surrounding it. Beside the dangerous tallness, high mast lighting has been reported that it produces “light pollution” if it is not properly placed. Make sure its setting spot is not near to anywhere light-sensitive. Q: What is the difference between high mast lighting and conventional lighting? A: First, the height. Conventional lighting usually won’t be taller than 50 feet, while high mast lighting uses mounting heights of 100 feet or more. Second, their costs differentiate a lot. The installation cost of high mast lighting is cheaper than establishing a conventional lighting system for its reduced complexity of conduit and conductor. Q: What advantages does high mast lighting possess? A: The most obvious advantage is the maintenance costs. Conventional lighting systems require a bucket truck and lengthy traffic control when they are under maintenance, always resulting in a large scale of traffic jam. Light-mast lighting, however, only needs two workers and a pickup truck to be fixed. The risk of having personnel near the high-speed traffic is also avoided. Q: What is High-mast lighting? A: High-mast lighting is a tall pole with lighting attached to the top pointing towards the ground, usually but not always used to light a highway or recreational field. 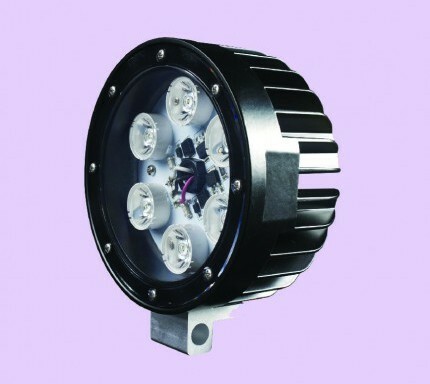 It is used at sites requiring lighting over a large area. The pole that the lighting is mounted on is generally at least 30 metres (98 ft) tall (under this height it is referred to as conventional lighting system), while the lighting consists of a luminaire ring surrounding the pole with one or several independent lighting fixtures mounted around it. Most units have four, six or eight lights in the ring, with ten, twelve and sixteen lights used in rarer instances. While most high-mast lights are high-pressure sodium, other types such as mercury vapor, metal halide and LED, have also been used. Some units have the lighting surrounded by a circular shield to prevent or reduce light pollution or light trespass from affecting neighbourhoods adjacent to the highway. Q: What is Led street light? A: An LED street light is an integrated light that uses light emitting diodes (LED) as its light source. These are considered integrated lights because, in most cases, the luminaire and the fixture are not separate parts (except LEDGine-based luminaires). 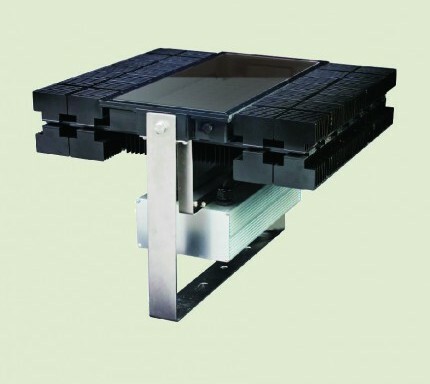 New in manufacturing, the LED light cluster is sealed on a panel and then assembled to the LED panel with a heat sink to become an integrated lighting fixture. Q: What is LED lamp? A: An LED lamp is a light-emitting diode (LED) product that is assembled into a lamp (or light bulb) for use in lighting fixtures. LED lamps have a lifespan and electrical efficiency which are several times greater than incandescent lamps, and are significantly more efficient than most fluorescent lamps, with some chips able to emit more than 300 lumens per watt (as claimed by Cree and some other LED manufacturers).